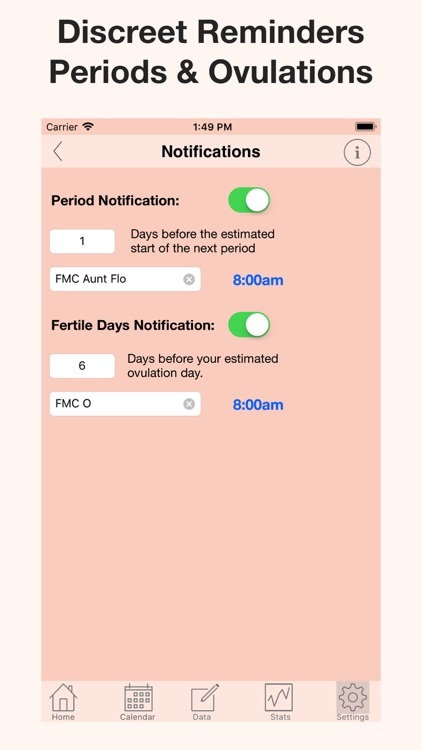 Menstrual Calendar FMC by Tamtris Web Services Inc.
FMC is an easy to use calendar to record and predict accurately your periods and fertile days. * Optionally record your intimate relations and other fertility signs including temperature, symptoms, meds and cervical fluid. 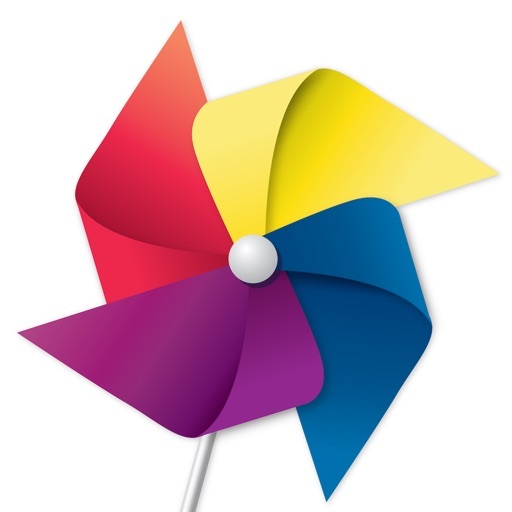 * Display your cycles at a glance on an easy to read calendar. It is discreet. 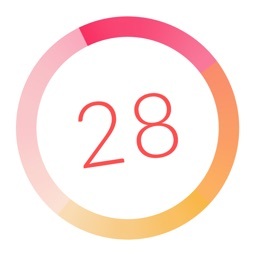 * View your weight and wellness graphs right inside the App. 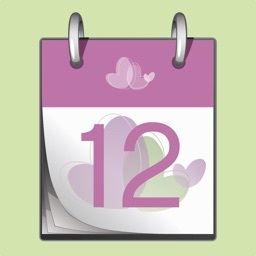 * Pregnancy Mode: View your pregnancy week, day and trimester right on FMC's calendar. * Offline operation: no internet, account or online service needed for operation. 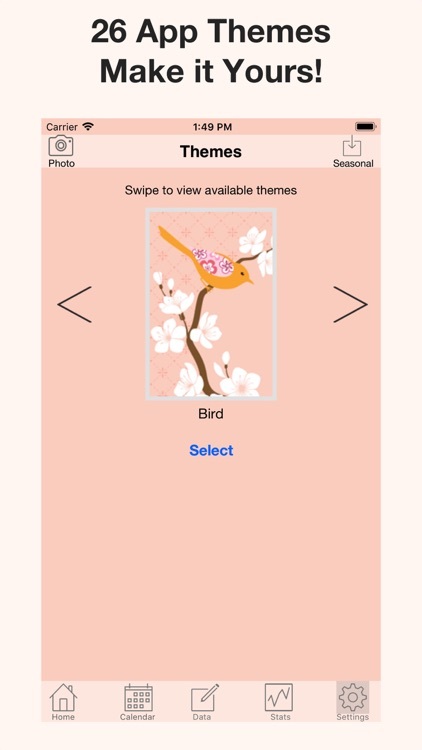 * Select your favorite App Theme, make it yours! * Choose what to display: opt out of fertile days prediction or body tidbits if you are not interested. * No Internet? No problem, the app works great offline. 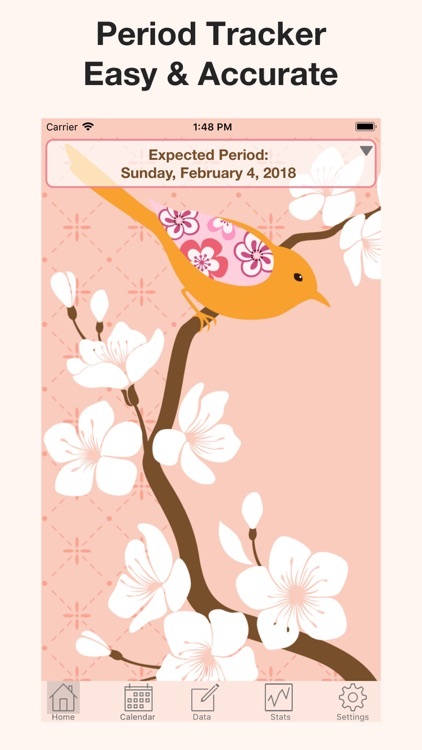 * Add your next periods to your phone calendar with a discreet message. Double tap any day on the calendar to enter data (i.e. 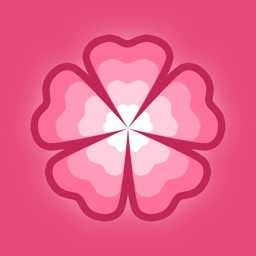 your period, cycle data and/or daily notes). To start a new cycle simply enter your period data. 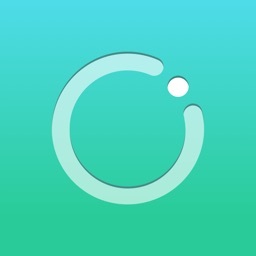 Your cycle length is automatically calculated as you enter more data. The calendar is a period tracker as well as a way to document your cycle history. You can use an optional privacy code to better protect your data. 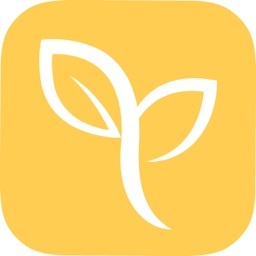 Designed and maintained by FertilityFriend.com. IMPORTANT LIMITATIONS: This calendar uses only approximate predictions and cannot be used to schedule procedures, avoid pregnancy or anything where more accuracy would be required. It is intended for educational use only. Use at your own risk. Please consult your healthcare provider for any health concern. 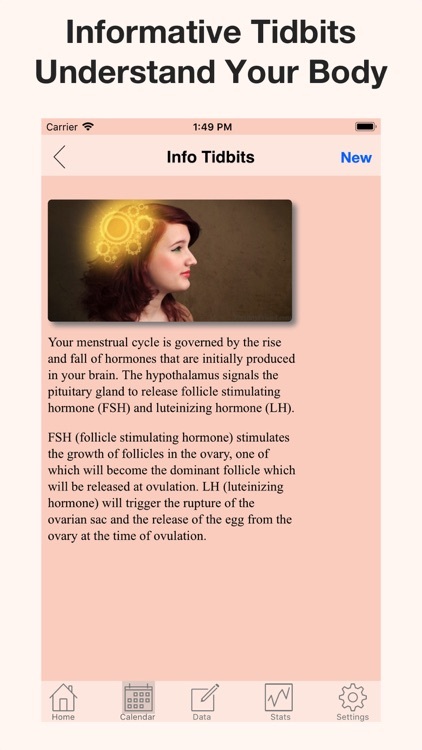 For more accurate analysis of your cycle please visit FertilityFriend.com.